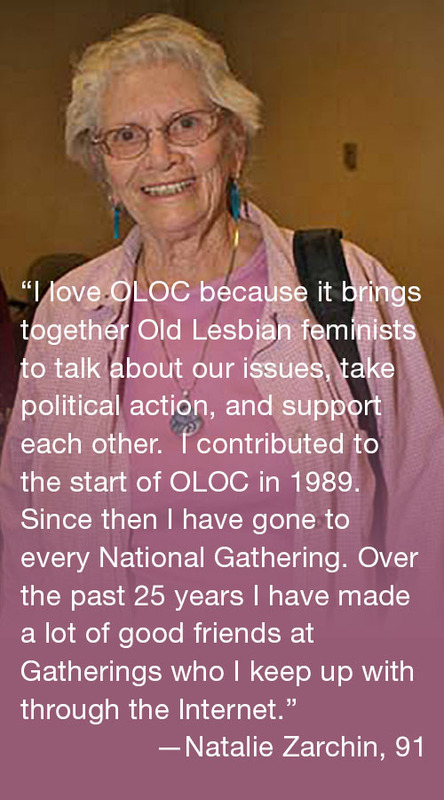 The Reporter is a quarterly print/PDF newsletter for members 60 or older and OLOC supporters of any age. It is sent or emailed around the first of March, June, September, and December. 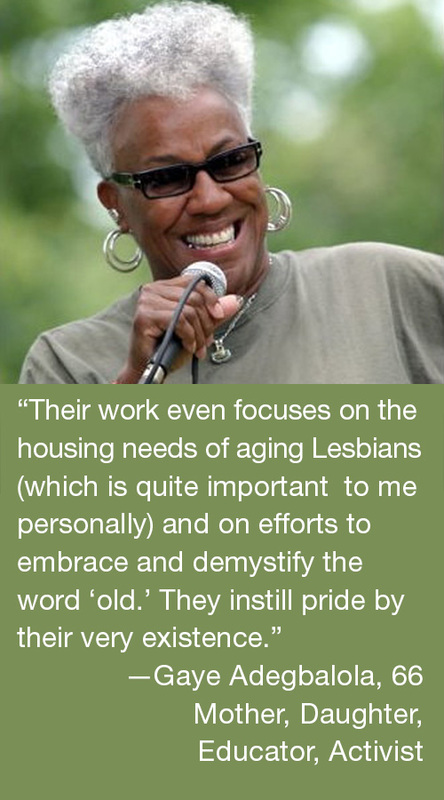 Look for news of OLOC at the national, regional, and chapter/group levels, as well as about members, conferences, and resources helpful in developing Old Lesbian Pride and about ageism and its effects on us. Please fill out and send in an OLOC membership/supporter form if you want to receive The Reporter. We try to keep articles to about 300 words or less, memorials to 200 words. 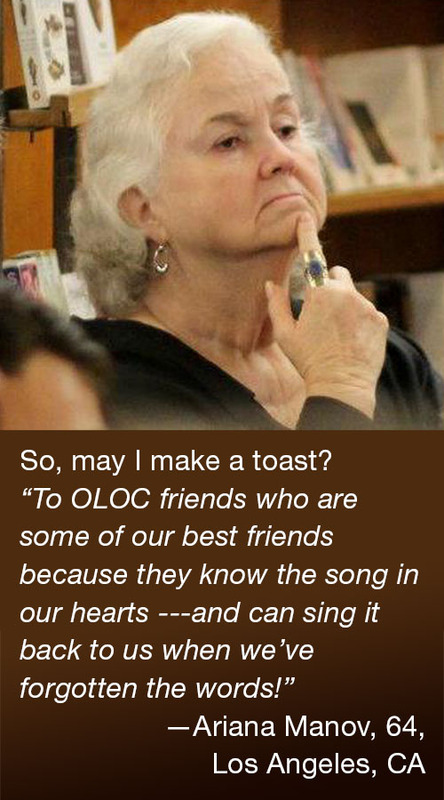 If you are interested in contributing materials, please send them to info@oloc.org and indicate they are for The Reporter.